I love the full cast of Toy Story. With such an extensive character list, a lot of characters from Toy Story don’t get a lot of showtime. I worked up a batch of silhouette t-shirts, fully inspired by the characters we wish we could see more of from the first two Toy Story films. No Trixie yet, but trust me–I’m working on that one. 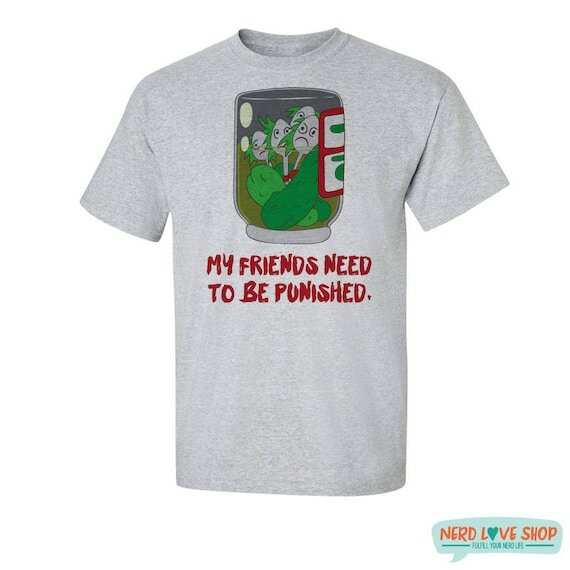 Also check out our Disney Nerds section for more Disney/Pixar inspired shirts! Quite a bit have been featured for Thursday Threads on the blog, but not all of them, so definitely go take a peek.